Gamblingfy Ltd. designs, builds, optimizes and constantly updates comprehensive casino and sportsbook review sites in several geographic areas. In mid 2018 the company owns around 30 websites in 6 languages focusing on 6 global markets. Our sites are designed to provide truly honest assessments on gaming providers on the market to indeed help our viewers make better and more informed decisions about their gaming choices. We help our visitors with accurate and up to date information about the quality of the various gaming choices out there. Our reviews are detailed and comprehensive and our sites provide tons of guides, analysis, news and materials that help and educate players around the world. 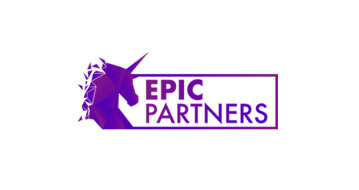 Our company has established presence in some of the most interesting and dynamic gaming markets in the world, most notably Sweden, Finland, Norway, Denmark and New Zealand. Our flagship sites have quickly grown to be some of the most comprehensive, interesting and up to date sites in the industry. We are fast, reliable and transparent. We deliver good quality traffic. 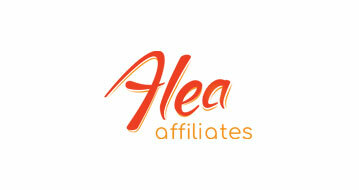 We are growing and our traffic and presence is increasing every month. Our sites are growing fast! We push them every day! Our pages are created with meticulous attention to detail. Our SEO expertise is world-class. Our progress has been nothing short of remarkable! By mid 2018 we cover 6 main geographic areas, but we are constantly monitoring and seeking to enter new markets. 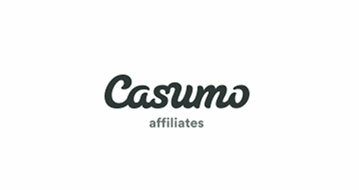 We are professional, fast and responsive when working with our partners. Our relationships are always friendly and frank. 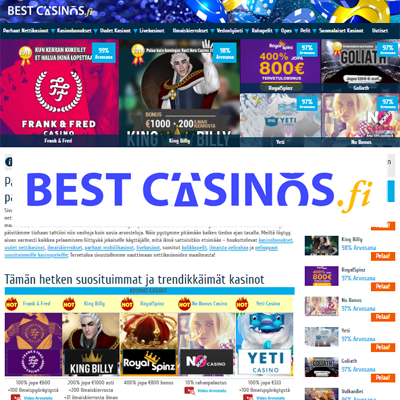 The most comprehensive casino review site in Finland! 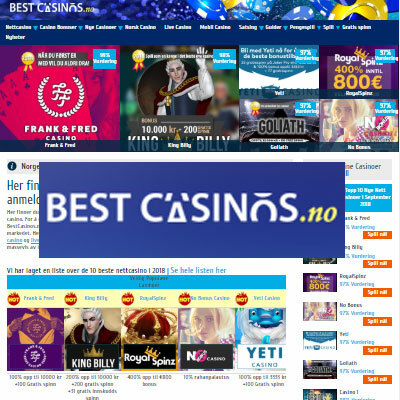 The most comprehensive casino review site in Sweden! 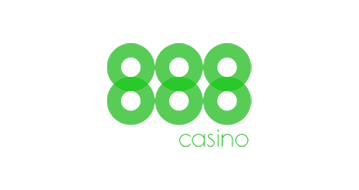 The most comprehensive casino review site in Norway! 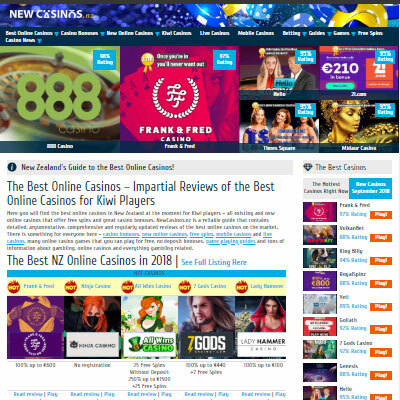 The most comprehensive casino review site in New Zealand! The most comprehensive casino review site in Denmark! 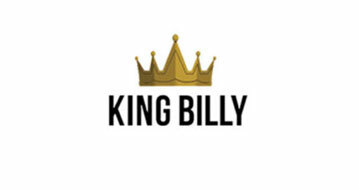 In a short time, we have created a great network of partnerships with some of the best brands and names in the industry. We greatly value our relationships with all our partners and we would like to thank some of them below. 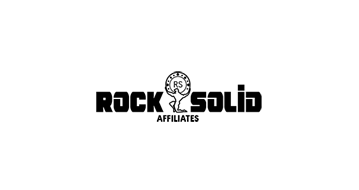 It’s a pleasure to work with an affiliate company who aims to bring extra value to all parties with a player-centered attitude. As an operator, we get not just traffic, but a responsive associate sharing our marketing goals. Working with Gamblingfy is a great example of what a true partnership should be. 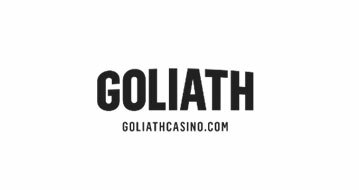 We are working with Gamblingfy Ltd. from day one, they are growing rapidly, and we are very happy with the results they are bringing to all of our 6 Brands. I congratulate the folks at Gamblingfy for their steady growth and we are pleased that we have been working with them since their very beginning. Our results are improving nicely each month and we are pleased with the quality and honesty of their reviews. We are very pleased to work with Gamblingfy LTD. Their excellent work and passion drives us to reach the heights we have set. The traffic they send is not only valuable but also lifetime! The communication is polite and very individual. No wonder the growth of the Gamblingfy is so rapid. 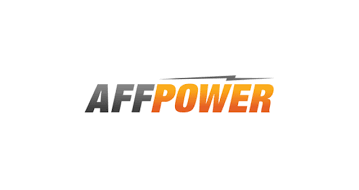 Gamblingfy Ltd. designs, builds, optimizes and constantly updates comprehensive casino and sportsbook review sites in several geographic areas. 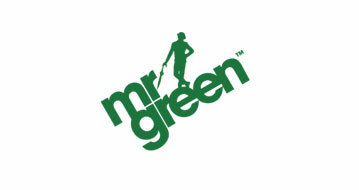 We help our visitors with accurate and up to date information about the quality of the various gaming choices out there. Our reviews are detailed and comprehensive and our sites provide tons of guides, analysis, news and materials that help and educate players around the world. Introduction to BestCasinos.fi by Teemu…18 August, 2017 | by Gamblingfy Ltd. 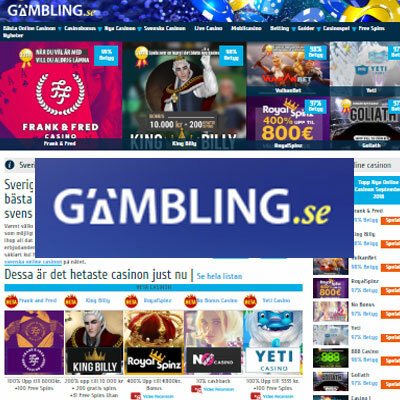 LISTING REQUIREMENTS FOR GAMBLING.SE, BESTCASINOS.FI,…12 September, 2018 | by Gamblingfy Ltd.
Gambling.se Secures a Second Round…24 December, 2018 | by Gamblingfy Ltd.
© 2018 Gamblingfy Ltd. All rights reserved.